The 19th is the Tokai Amateur Shooto Championship. Yamakawa, Kobayashi, and Uchiyama will be competing from our gym. 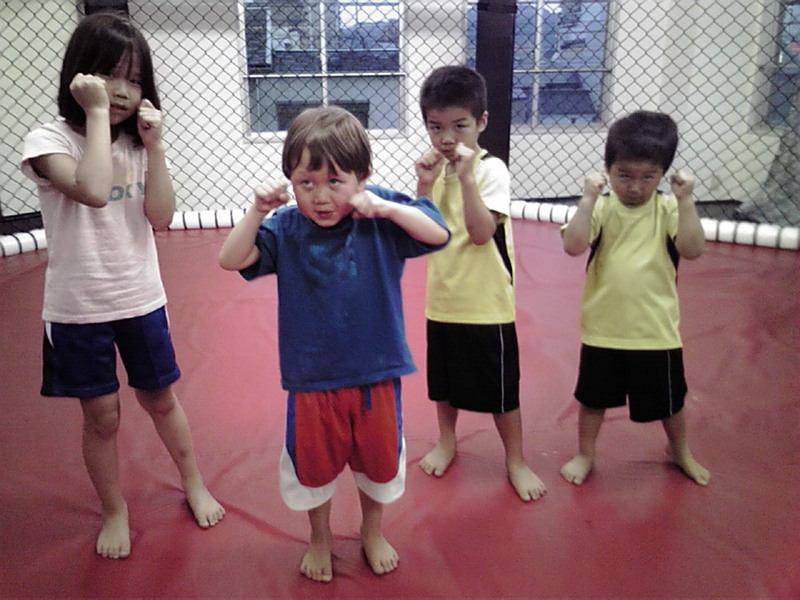 Photos from the Kid's class. 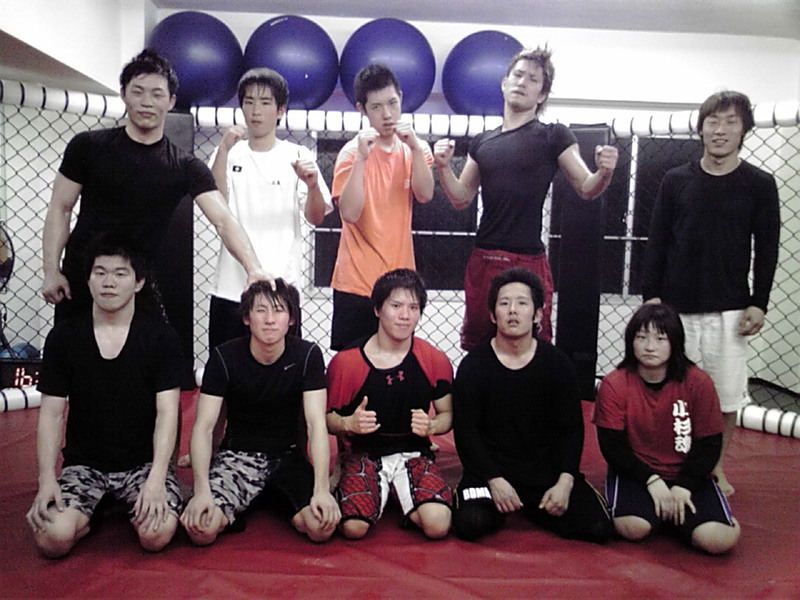 The last traininng session for Chishiro. From the 13th, he will be going to New Zealand to study abroad. Good luck and see you in 8 months. 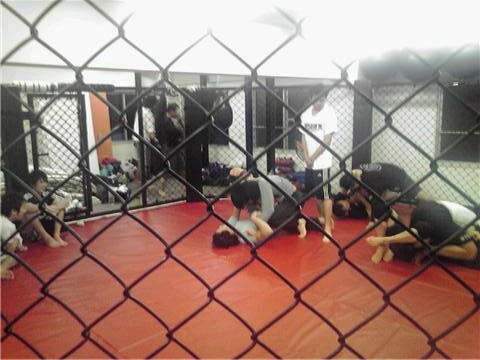 Otsu team sparring hard! Keep up the good work! 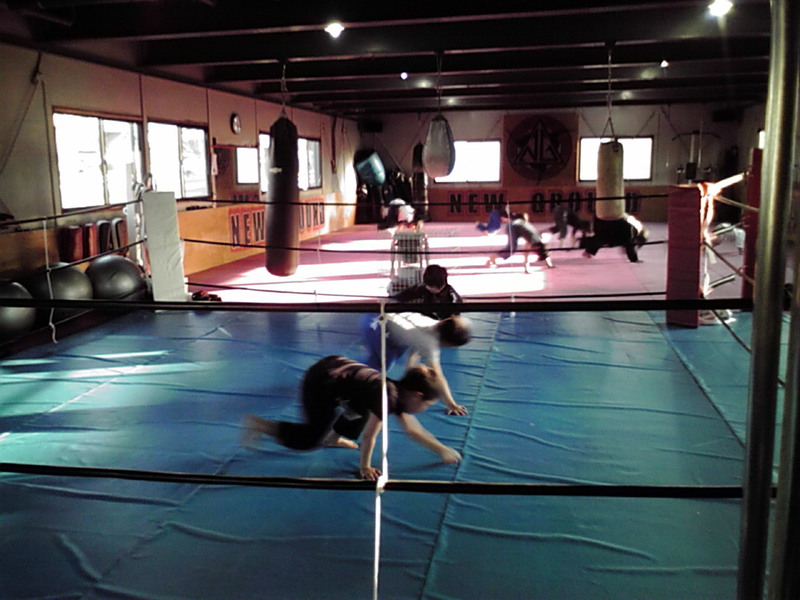 Our junior high school student Shintarou training hard with the Otsu crew. Train hard so you can test your skills at the competition. Aug.22nd 2010. Sakai's ride to the HEAT 15. 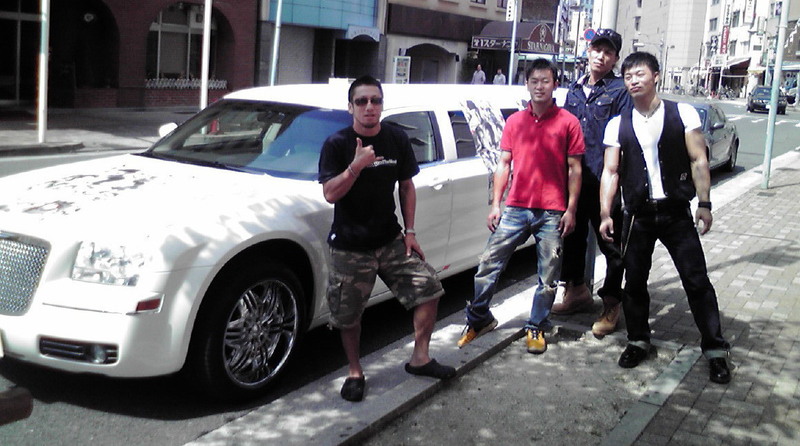 There are many MMA, Shooto, and BJJ tournaments in Aug. Train hard! qFRen Keita. 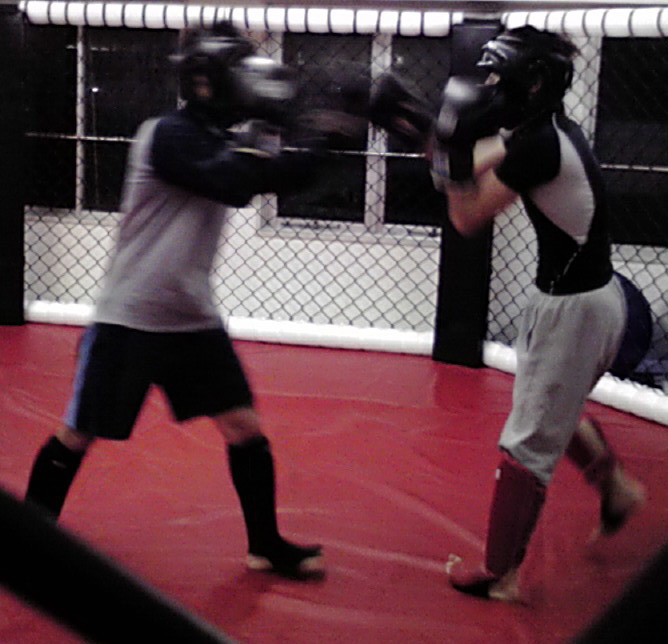 L: Getting ready for the kid's shooto match this weekend. R: Gym's flag. 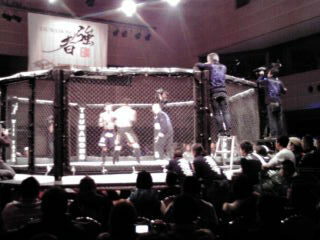 Last Sunday I fought at a Shooto event in Osaka. Unfortunately I lost by decision. However, I am improving my game and getting my feel for fighting again. 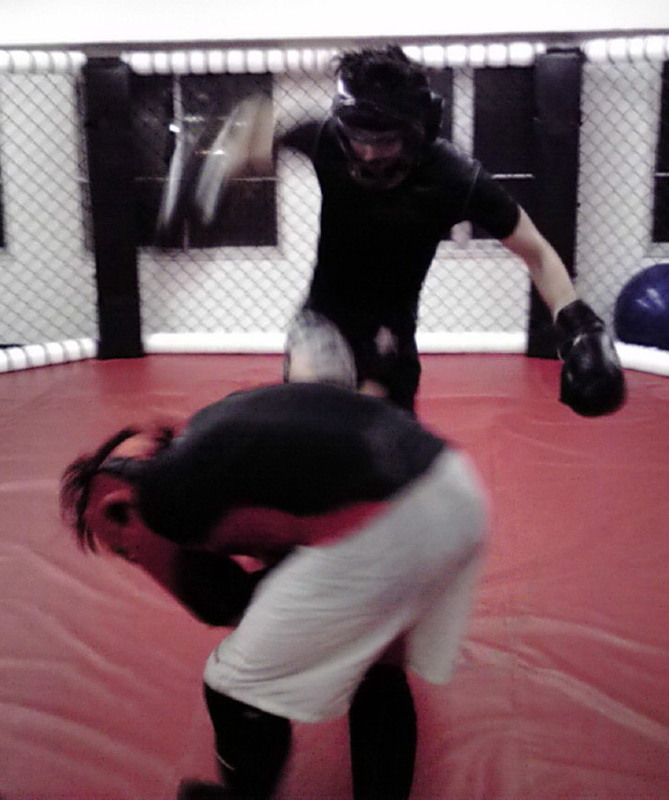 I`m already back to practice and awaiting my next fight. So, next time I`ll do better for sure. This Sunday April 4th, Tani Jiu-Jitsu is holding a tournament. Thirteen of our students will be competing. Good luck to everyone. Photos from POUNDERS Vol.1. Yamakawa lost by decision and Sakai won by triangle choke. Kids teaching themselves on Wednesday.iOOj@@Cleaning up after practice is a must! Danielle fractured her forearm. 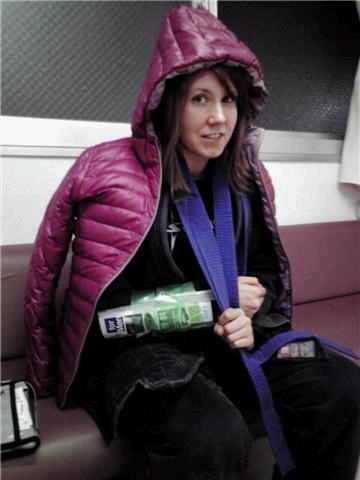 She'll be out for BJJ practice for a month. The last kid's class for the 2009.